I have not limmited myself to FIAP competiotons and below is a few other competitions that i have entered over the past few years. 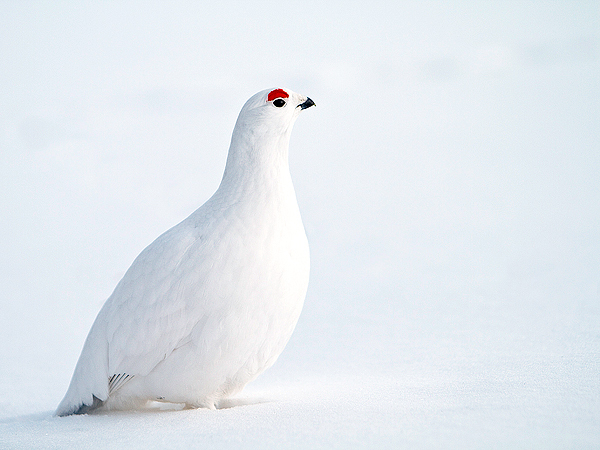 This Willow Grouse image which I took in Finland, won the Wexas Travel Photography Competition in 2012. 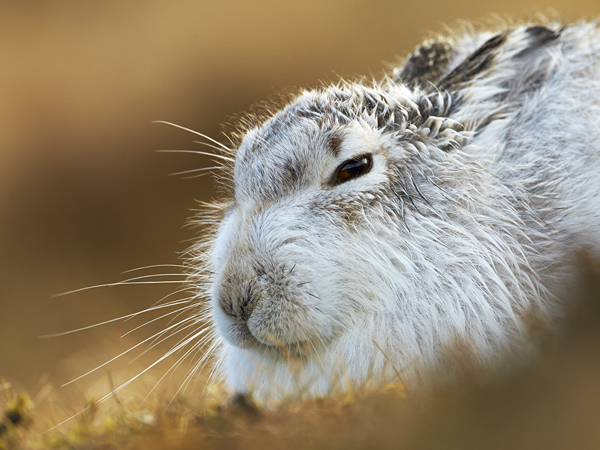 The subject for the competition being wildlife photography. This prestigious competition is organised by WEXAS, supported and sponsored by the Royal Photographic Society, and Canon. Amongst the judges were The RPS, and Jonathan Scott who is a Canon ambassador and a WEXAS honorary President. My prize wais a luxury holiday in South Africa, along with a subscription to the RPS and it's Natural History section. My prize was an accommodation voucher to spend at the hotel in Granton on Spey. As well as the above exhibitions and competitions, I enter some local photography competitions either individually or as part of my local camera club. The "New Foose Challenge Trophy" is an annual competition for camera clubs from the East Midlands which is hosted by the Fosse camera club in Leicester. In the 2013 event, 11 clubs entered 6 prints each. 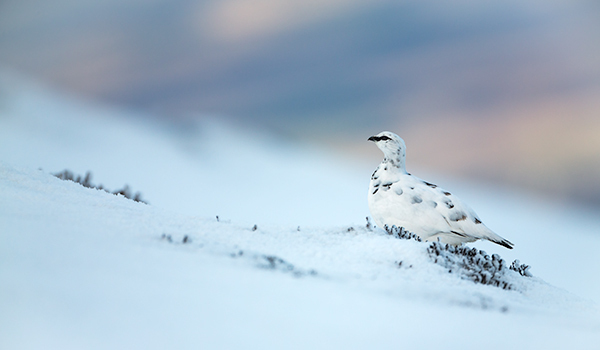 My Willow Grouse was the judges choice of the best image in the competition. 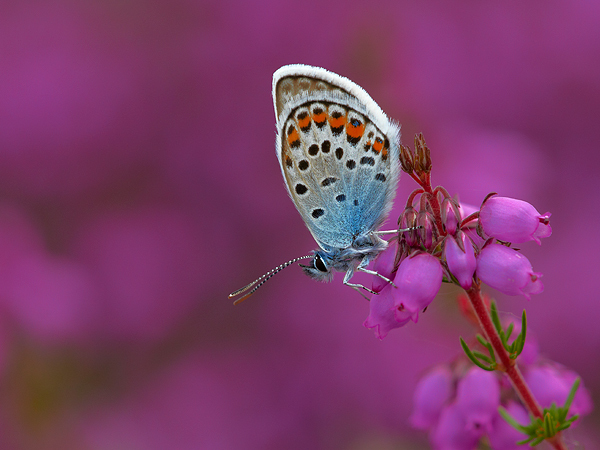 This butterfly image was taken in Shropshire and I entered it into the Midland Counties Photographic Federation annual "Midphot" competition in 2010. Where it was awarded a medal. 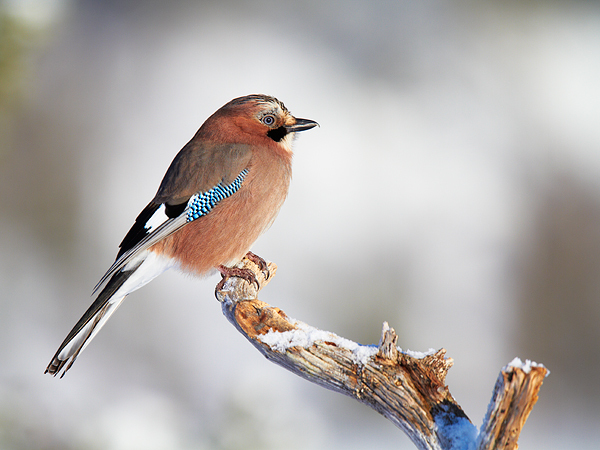 This Jay image which was taken in Norway was awarded "Fosse Gold Medal" for the best individual image in the 2011 Leicestershire Intercities competition. This annual midlands competition was hosted by Fosse Photographic Society. I am a member of Market Harborough Photographic Society, and regularly enter club competitions. 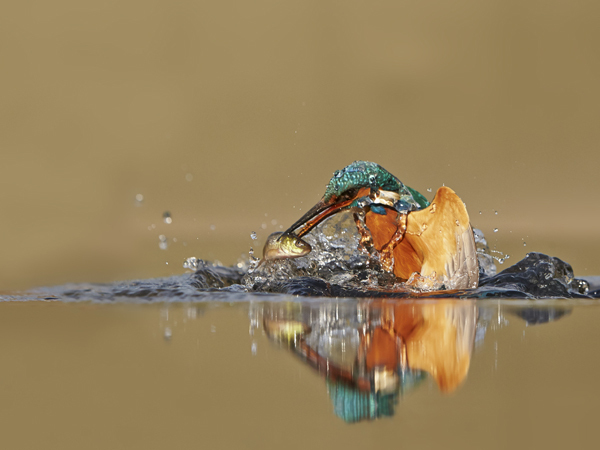 I entered this Kingfisher image which was taken in Worcestershire into the MHPS 2013 Annual Exhibition, and It won the best overall image in the exhibition. 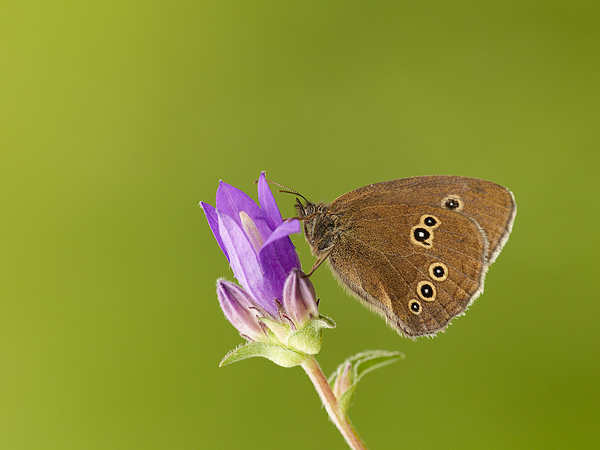 I entered this Ringlet butterfly image which was taken in Cambridgeshire into the MHPS 2012 Annual Exhibition, and It won the best overall image in the exhibition. 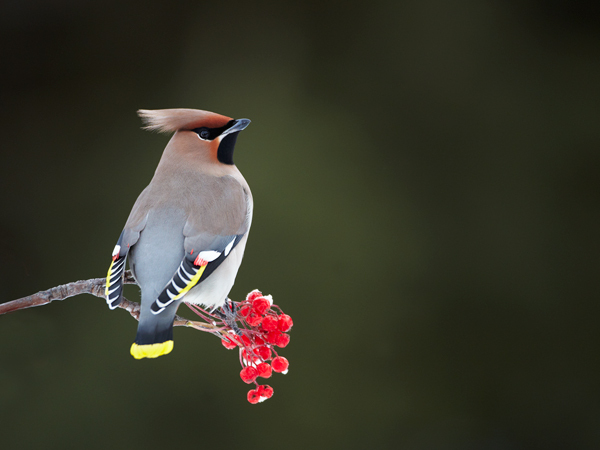 One of my entries for the MHPS Annual exhibition in 2011 was this Waxwing image which was taken in Finland. It was judged the best overall image in the exhibition.